Mr. Hyde has more than 20 years of experience in the healthcare industry. 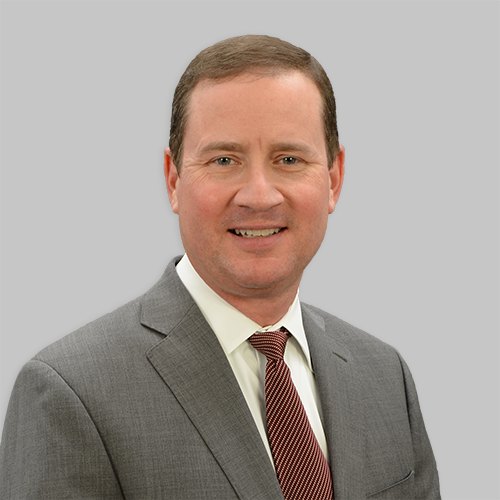 He has held key management roles in the sectors of physician practice management, surgery centers, hospital development and operations, and tech enabled healthcare services. Most recently Mr. Hyde served as President and CEO of a telemedicine communication platform focused on improving care and shifting the cost curve in the post acute sector. 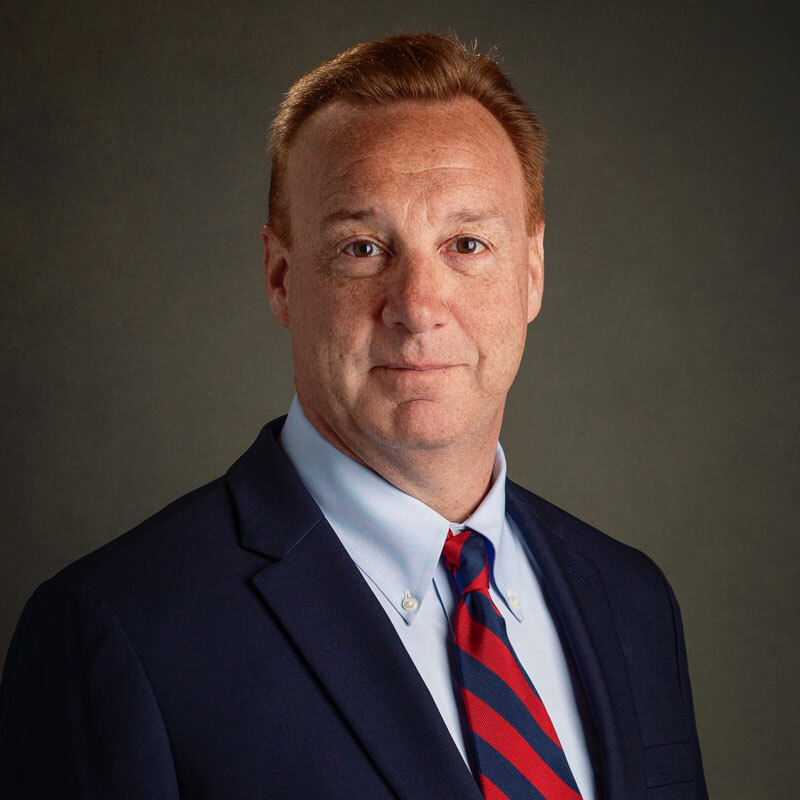 Mr. Hyde was a founder, Chief Operating Officer and President at a developer, owner, and operator of ASC’s and Acute Care Hospitals for thirteen years. That business grew to over $300 Million in revenues with 1,500 employees. Mr. Hyde worked in management roles at several PE backed companies realizing successful public exits including United Surgical Partners and Symbion. He holds a Finance degree from the University of Tennessee and an MBA from Vanderbilt University. He enjoys serving on several not for profit boards and spending time with family. Mr. Malachowski brings more than 20 years of operations experience to Epix. Prior to joining Epix, Mr. Malachowski served in sales and operational management roles in anesthesia management, business intelligence, mergers and acquisitions, and information technology companies. At Epix, Mr. Malachowski’s responsibilities include the directing and development of short- and long-range objectives, policies, budgets and operating plans as well as the oversight of Epix’s business development policies, objectives and initiatives. Mr. Malachowski graduated from the University of Michigan College of Engineering with a Bachelor of Science degree in Industrial & Operations Engineering and holds an M.B.A. from the University of Georgia’s Terry College of Business. Dr. Adams brings more than 15 years of clinical experience to Epix as a board certified anesthesiologist. After completing his residency and serving in the U.S. Navy, he moved to Huntsville, Alabama, where he joined a small private practice. As president, he led its rapid expansion from a single facility contract with seven physicians to an eight facility group with over 100 providers. 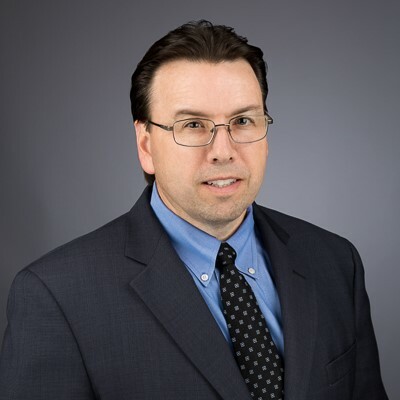 He has experience in facility contracting and contract management, physician/provider group leadership, and governance and business development. Dr. Adams holds an M.D. degree from the Medical College of Georgia and an M.B.A. from the University of Alabama in Huntsville. Mr. Baker brings more than 25 years of healthcare operations experience to Epix, including business development, hospital operations management, accounting, and healthcare consulting. Prior to joining Epix, Mr. Baker served in operational and sales leadership roles in surgical service and pharmaceutical companies. At Epix, Mr. Baker’s responsibilities include leading the general operations of the company. Mr. Baker graduated from the University of Texas at Austin and holds a master’s degree from Rice University. Mr. Chunn brings over 30 years of healthcare experience to Epix including finance, accounting, M&A, revenue cycle and business development background. Prior to joining Epix, he served in C-level positions for a number of healthcare service companies and managed care organizations. At Epix, Mr. Chunn’s responsibilities include leading the overall financial operations of the company. Mr. Chunn, a CPA and CMA, received his BSBA degree from the University of Missouri-St. Louis and MBA from Lincoln University. Mr. Trapnell brings more than 10 years of leadership experience to Epix. Prior to joining Epix, Mr. Trapnell supported multi-site/multi-state home health, hospice and skilled nursing facility operations through human resources, corporate compliance and risk management leadership. Mr. Trapnell’s responsibilities with Epix include turnkey oversight of human resources (employee relations, total rewards, etc. ), corporate compliance and risk management. Mr. Trapnell graduated from Georgia Southern University with a Bachelor of Science in Political Science and a minor in speech communication. He also holds an M.B.A from Georgia Southern University, along with various professional certifications in human resources, compliance and managing workplace conflict. Mr. Richthammer brings over 25 years of healthcare management experience to Epix. Mr. Richthammer’s time in the United States Air Force sparked his interest in healthcare where he was a member of the Air Force healthcare team. While Mr. Richthammer has a background in Hospitalist Programs, Occupational Health, Pediatrics, Internal Medicine and Anesthesia, the last 11 years have been spent focusing on all areas of Anesthesia and Perioperative Medicine. Mr. Richthammer has supported and facilitated anesthesia mergers and acquisitions, process improvement, clinical staffing models, revenue cycle management and healthcare IT. Mr. Richthammer is passionate about implementing metrics to facilitate a lower cost while maintaining the best in perioperative healthcare. Mr. Richthammer’s responsibilities at Epix will be Revenue Cycle Management and Informatics. Mr. Richthammer’s 16 years of coaching at The University of Dayton and Grand Valley State University gave him the opportunity to maximize his experiences to bring team building and leadership skills into the perioperative space.